By all rights this album should not have been made, much less hold up all these years later. But damn, it does. 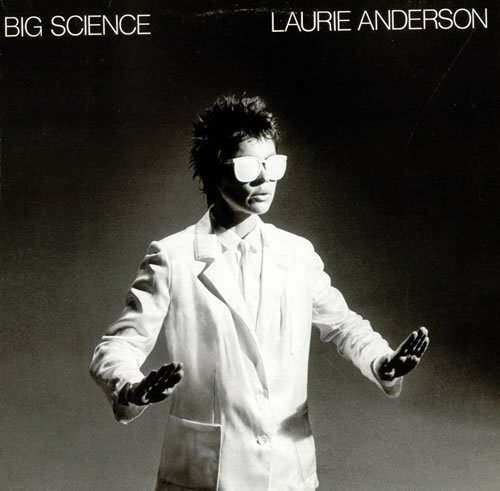 I am sure my perception of ‘Big Science’ has changed over the years, but that would probably make Laurie happy, since I always considered this more of an art experiment than a bunch of songs. Oh, and ‘O Superman’ too.